Great area for new single family home near Mirror Lakes Elementary school and Majestic Golf Club. Area is close to shopping, dining, entertainment, but still secluded. Seller also has lot next to this one for sale. 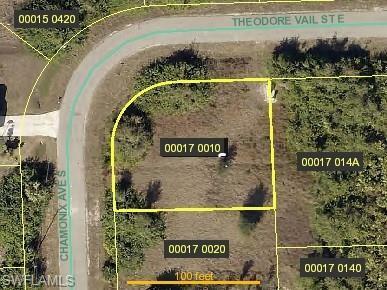 Listing agent has a variety of different lots available in Lehigh Acres. Please call for list. Listing courtesy of Steve Hendey of Carney Realty & Associates Inc.